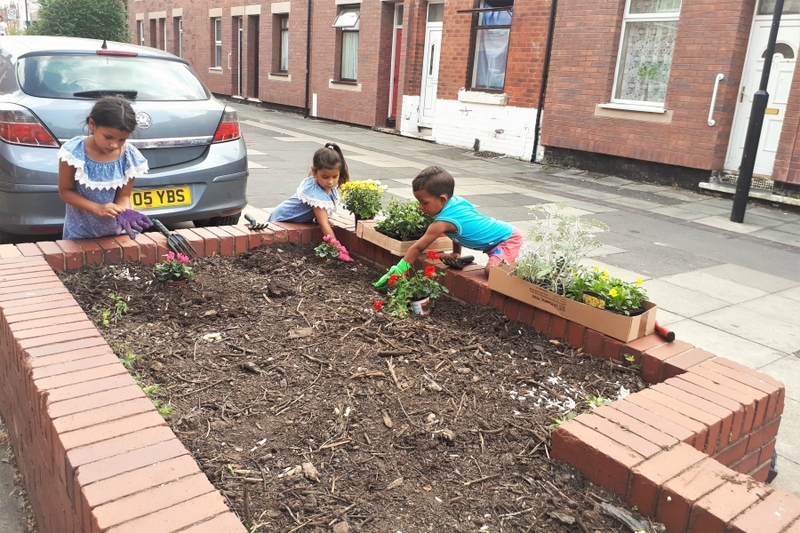 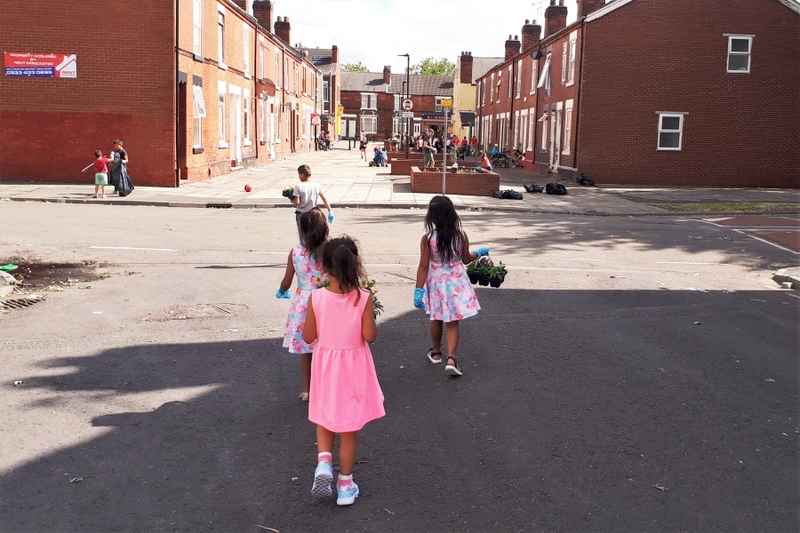 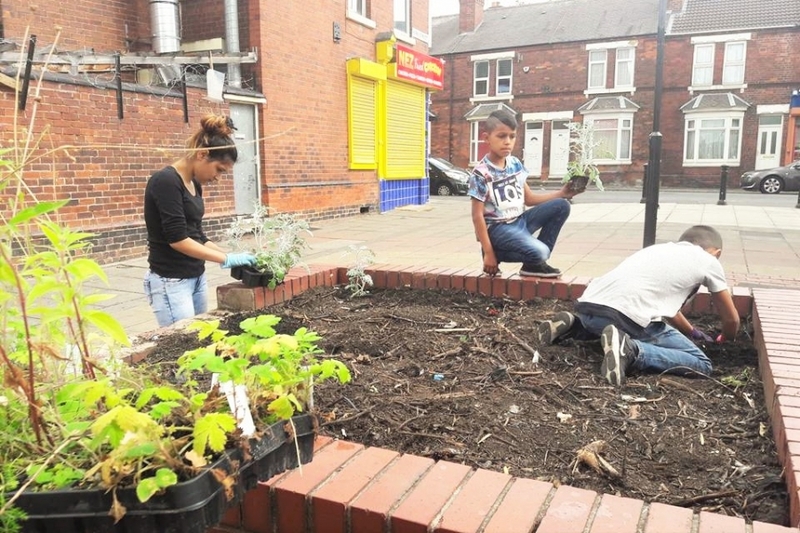 Our team in Hexthorpe has been on a mission this summer: We have teamed up with Yorkshire Wildlife Trust to support local people, and particularly younger people, to clear litter in Hexthorpe and brighten up some of the streets with new planters. 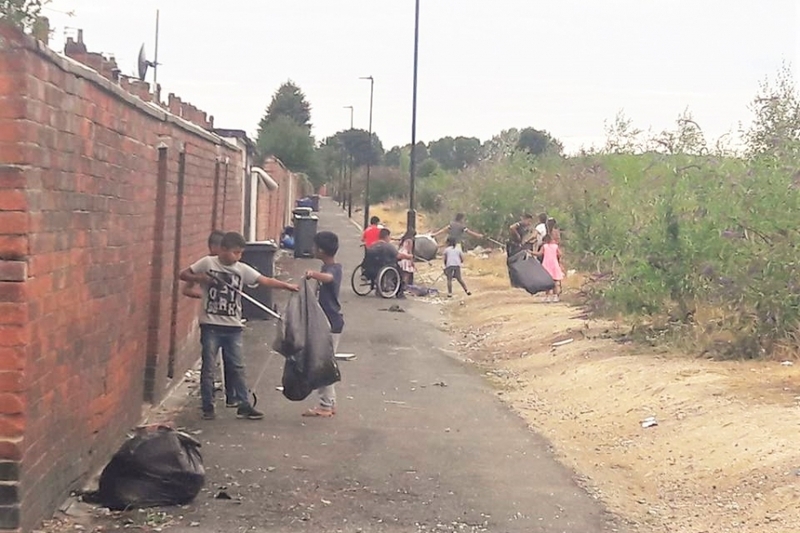 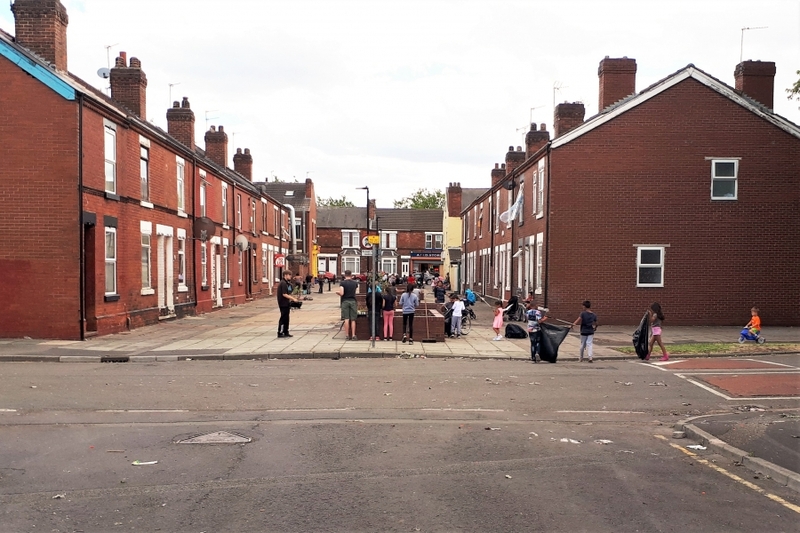 After two weeks of hard work, local people have cleared 36 bags of rubbish, planted fruit trees & flowers, painted faces for the younger kids and ran street games for young people. 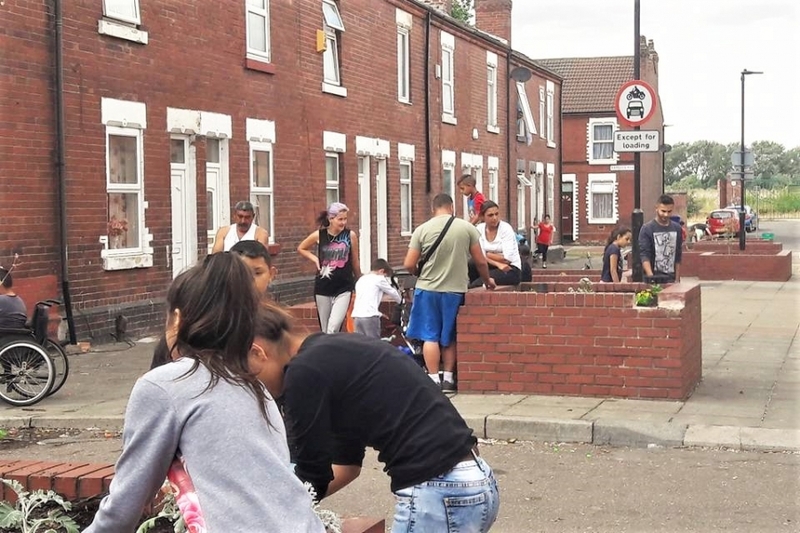 Thank you to all those who supported the young people in achieving this, including local groups and the Big Lottery Fund. 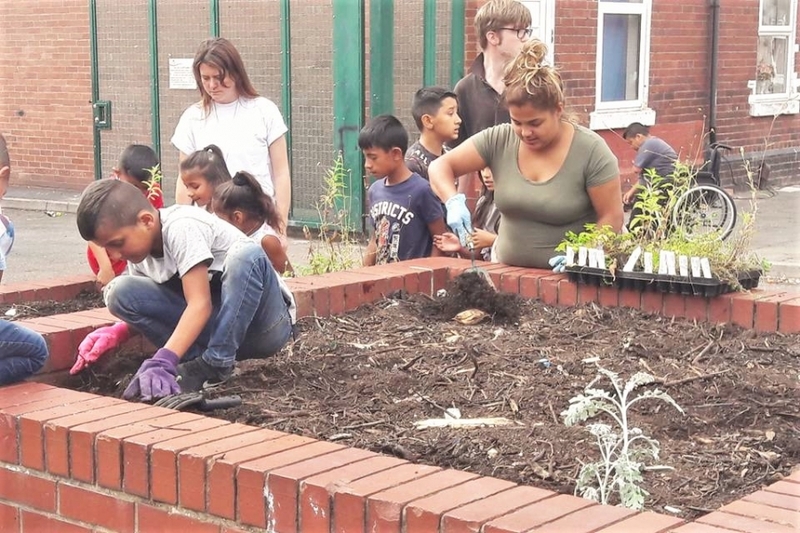 Previous Previous post: It’s finger lickin’ good news!